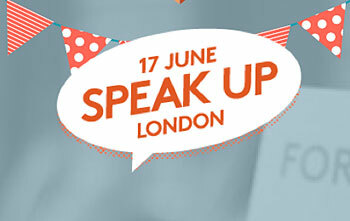 Thousands of Christians from different denominations gather in Westminster today (Wednesday 17 June), to speak up for the things they love – from surfing to rambling – which could be lost as a result of climate change. The ecumenical service, organised by Tearfund and other Christian organisations, will take place ahead of the first mass lobby of the new government. Thousands of people are expected to arrive in Westminster for the mass lobby, brought together by more than 100 agencies through The Climate Coalition. During the service, which will be held at St Margaret's, Parliament Square, people will have the opportunity to pray and worship together, while hearing from The Bishop of Salisbury, about the church’s mandate to speak up about climate change, and the devastating effects climate change is already having on the world’s most vulnerable people. The Climate Coalition’s combined membership totals more than 11 million people across the UK.